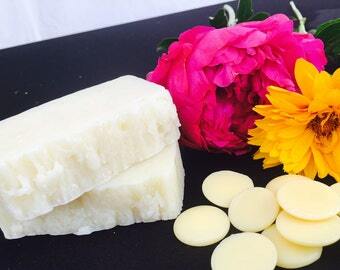 Amazing organic chamomile soap bar. 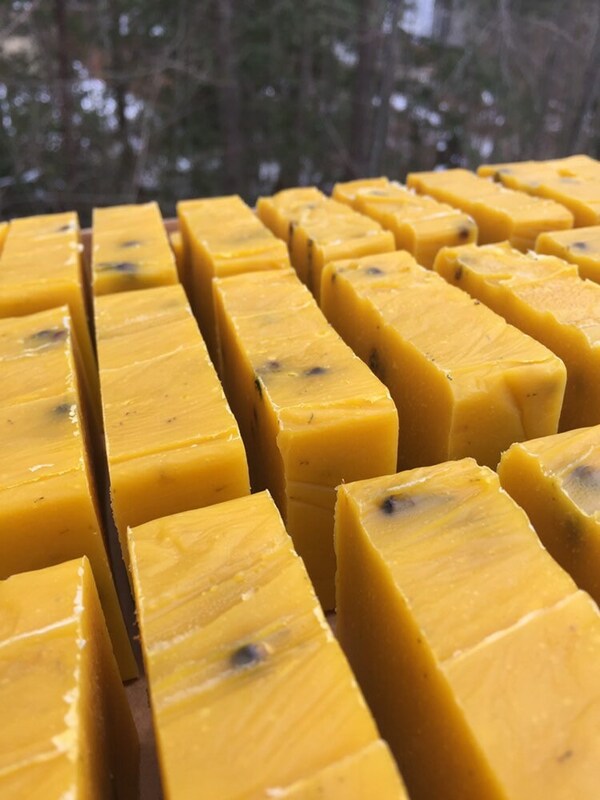 It is soft, it lathers very well, relaxes you, and smells refreshing! 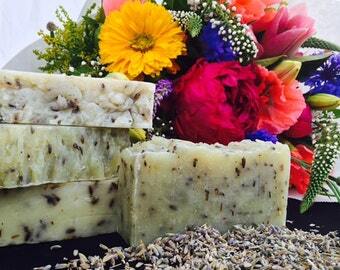 Chamomile is a natural antibacterial that aids in keeping your skin clean and free of germs.